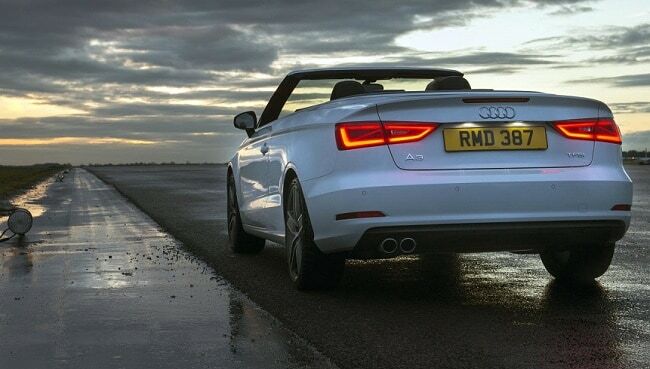 Audi India, today, rolled out the long-awaited A3 Cabriolet in the country at Rs 44.75 lakh (ex-showroom, Delhi). 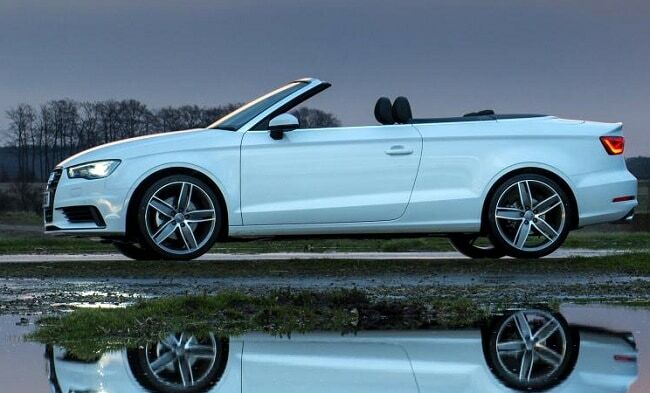 At this price, this soft-top version of the A3 has become one of the most affordable cabriolets in India. The vehicle was earlier showcased at the 2014 Delhi Auto Expo. The Cabriolet features an automatic fabric roof that can be operated electro-hydraulically in 18 seconds, while running at speeds up to 50Km/h. 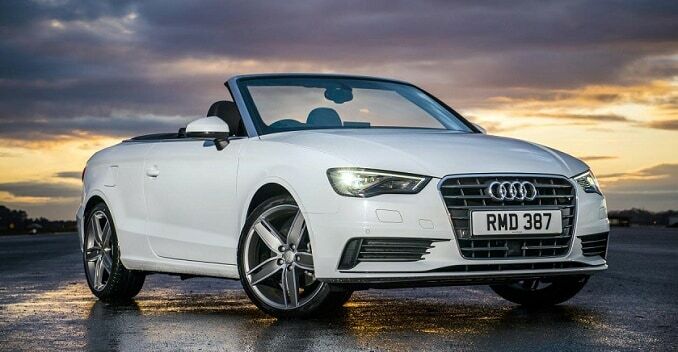 In the international markets, the A3 Cabriolet is sold with two small capacity (1.4 TFSI and 1.6 TDI) and two large capacity (1.8 TFSI & 2.0 TFSI) engine options. But the one that we have got in India features a 1.8-litre TFSI petrol unit that is good for 177bhp and 280Nm. Transmitting power to the front-wheels of the car is a seven-speed S-tronic dual-clutch automatic gearbox. Other than the soft-top, the cabriolet looks quite identical to its sedan sibling, in fact both shares the interior as well. The reason why the cabriolet costs almost double the sedan model is the fact that it is brought as a completely built-up unit (CBU) to India. Whereas, the A3 sedan is locally built here. The company is also planning to bring in the hatchback model of the A3 in India sometime in the first half of 2015.